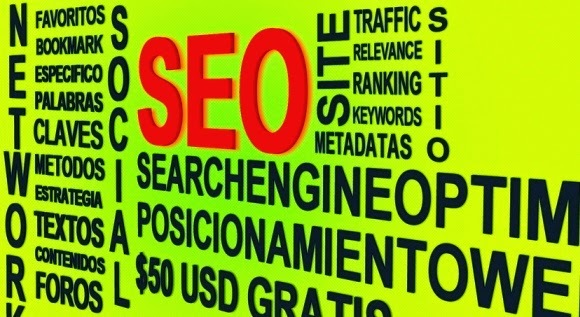 You want information about SEO (search engine optimization) and you would like to understand it easily. Hummm… if this is the case, we will lay out some of the most essential tips and guidelines to make you understand all about SEO in an easy way that you can quickly absorb. You could use relevant keywords to set up your blog or website’s URL for maximum search engine ranking. Search engines like Google gives more weight on the terms used in the URL of the website, as long as those keywords also appear in a different place on your page. Even if you cannot control the domain name used for your site, the names of your pages should be up to you to setup. Take a note of all keywords related to your website. Even if you do not try to rank for every keyword you could think of, making a list of associated keywords could help search engine results by allowing you to make best use of the keyword label and by giving you even more potential ways to get visitors for your site. Using proper keywords for SEO (search engine optimization) is crucial to successful search engine results for your Blog or website. The best position of keywords is at the title and headline of your web page. Also take account of keywords in particular headlines and within the paragraphs themselves, if possible in the first and last paragraph. To keep away from your blog from being unnoticed by web crawlers, you should avoid doing from filling too many keywords into your web pages. Many advanced web crawlers will pay no attention to the websites or blogs that are packed with keywords. Keywords are essential if you are using them properly, but they can also hurt you if you do too much them. Know your competition. Every business has its rivalry, and the best way to stay ahead of them is with awareness and knowledge. Check out their websites, and see how yours measures up with them. It can also be useful to do keyword searches for the product or service you offer. If your competition is showing top on the search results page, you can take steps to figure out why. In conclusion, we have provided here some of the most essential aspects about search engine optimization for a site and hope that you, not only be able to learn something from these simple steps, but also to apply these to your site. Thanks a lot. Really good article.